Keep up to date on the latest conservation facts, figures, and more. Click on the fact sheet topic below for more information. 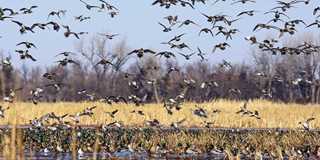 Duck Nesting Success: What is it, & What are the Important Things That Affect It?